SNAP Fitness of FishHawk has always offered personal training services to its members, but what is new and exciting is new employee, T. J. Marvel, who is not only a certified Personal Trainer by the American Council on Exercise (ACE), but is also certified as an Advanced Health and Fitness Specialist. She will help members with health concerns, including past injuries, physical limitations, aging challenges, chronic disease and those needing continued post-rehab support. For more information, call T. J. Marvel directly at 732-284-9002. Also, receive a complimentary 10-day trial gym membership pass at SNAP Fitness of FishHawk by stopping by the fitness facility located at 15276 FishHawk Blvd. in Lithia. Too many people spend their springs and summers suffering from dreaded allergies with runny noses, rashes, clogged sinuses, ear aches and itchy, watery eyes. Allergies create misery for 55 percent of the U.S. population, not to mention the estimated $7.9 billion spent on allergies each year in the United States. On Thursday, March 20 at 7:30 p.m., TNT Smoothies & Supplements will be sponsoring a class at Grade Power Learning, located at 3212 Lithia Pinecrest Rd., Suite 102 in Valrico. There is a small fee of $5 to attend and it is requested that you RSVP at 689-6527. Learn more about allergies, preventing them, what the causes are, what are essential oils and how to use them. La Viva Plaza’s loss is Plaza Bella’s gain as the Shrimp Boat moves from Brandon to Valrico in the space that previously housed Cheddar Biscuit at the corner of Bloomingdale Ave. and Bell Shoals Rds. and is now open. The restaurant is owned by Chef Albert “Al” Paone. “They’re not just another food chain and they offer a great variety,” said Matt Creager, who with his parents, Plaza Bella owners Roz Cimino-Creager and Mark Creager, run the Valrico center’s signature retailer, The Green Boutique. Visit www.shrimpboat.com or call 571-7860. Canine Cabana is proud to announce that Amanda Anders is now a Certified Professional Dog Trainer-Knowledge Assessed (CPDT-KA). 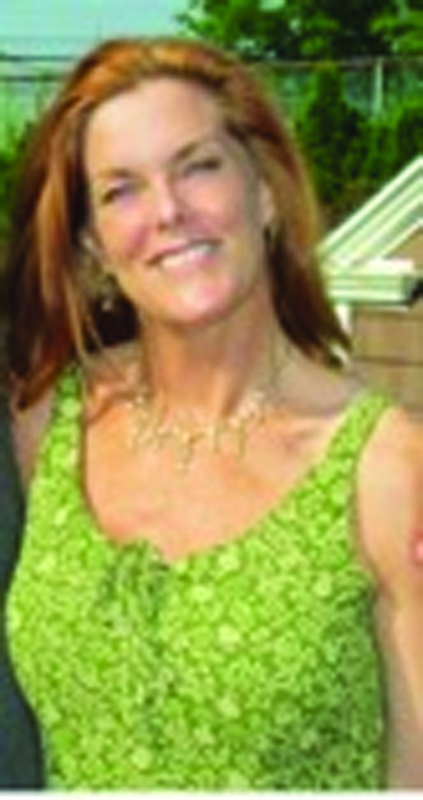 She has been with Canine Cabana for four years and comes with a wealth of knowledge about animal care. Over the last year and a half, Anders has mentored under Canine Cabana’s owners, Kendall Duncan and Angie Frazier, to learn about positive training techniques. 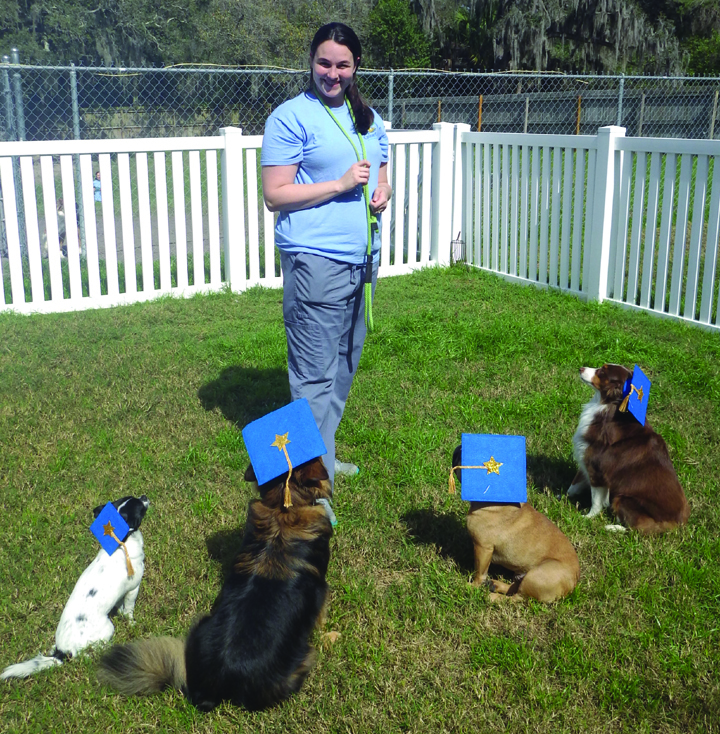 She recently expanded her knowledge while attending the Association of Professional Dog Trainers (APDT) Conference through multiple hands-on workshops and has now completed over 1,000 hours of hands-on training experience. Canine Cabana is a premium pet lodging facility located at 9708 Carr Rd. 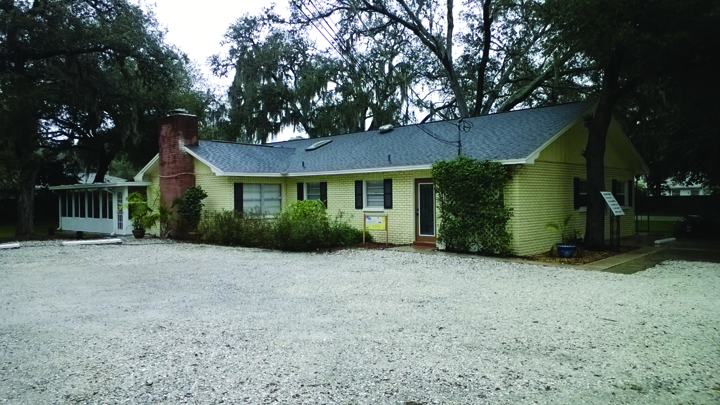 in Riverview, offering overnight accommodations, fun Doggie Daycare and training. 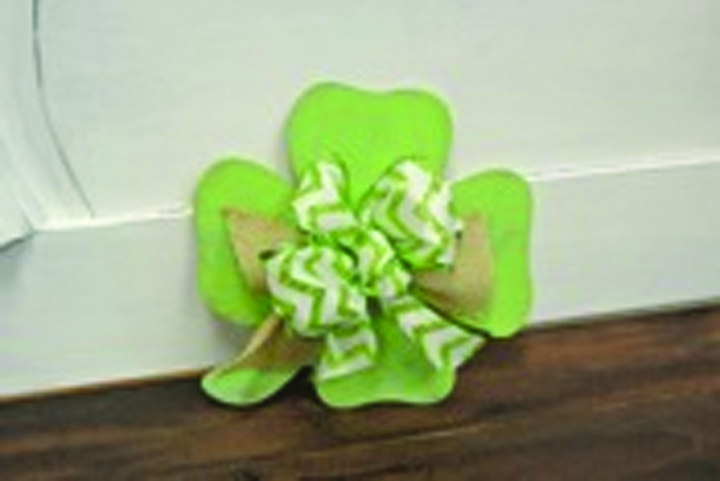 For more information, call 672-9663 or visit its Website at www.CanineCabana.biz. 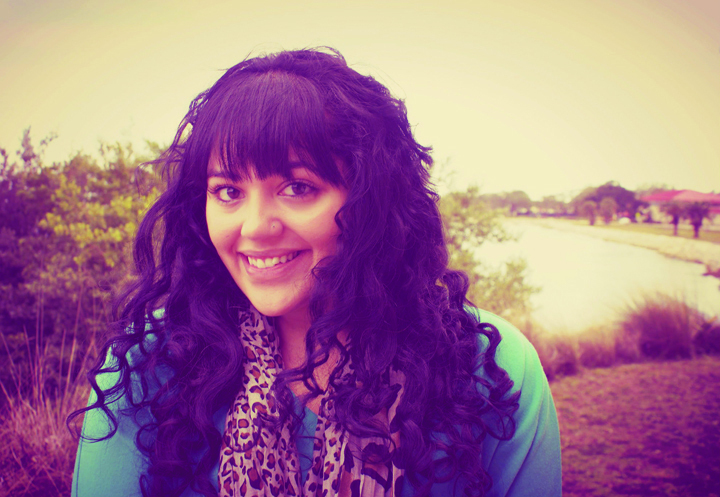 Lux Hair Design located at 4379 Lynx Paw Trail in Valrico recently added a new stylist to the team, Veronica Boegel. The Valrico resident graduated from the Manhattan Hairstyling Academy and has two years’ experience styling hair, including working at the Color Salon and Spa and runway shows for designers like Beatriz Canedo and more in Bolivia as well as an event for The Knot. Services start at $35 and she can be contacted at 910-364-3846 to make an appointment today. Boegel is offering a free cut when clients pay for color when bringing in this article, or 20 percent off other services excluding keratin. Distressed Nest, located at 4357 Lynx Paw Trail in Valrico in the RiverHills Plaza, will be holding a variety of painting classes to assist for Spring decor. Painting 101 will be March 9, followed by a special St. Patty’s Day class on March 14 and finally, a Chalkboard Frame class on March 21. For more information about Distressed Nest or to reserve your spot in an upcoming class, call 602-1362 or visit www.distressednest.com. 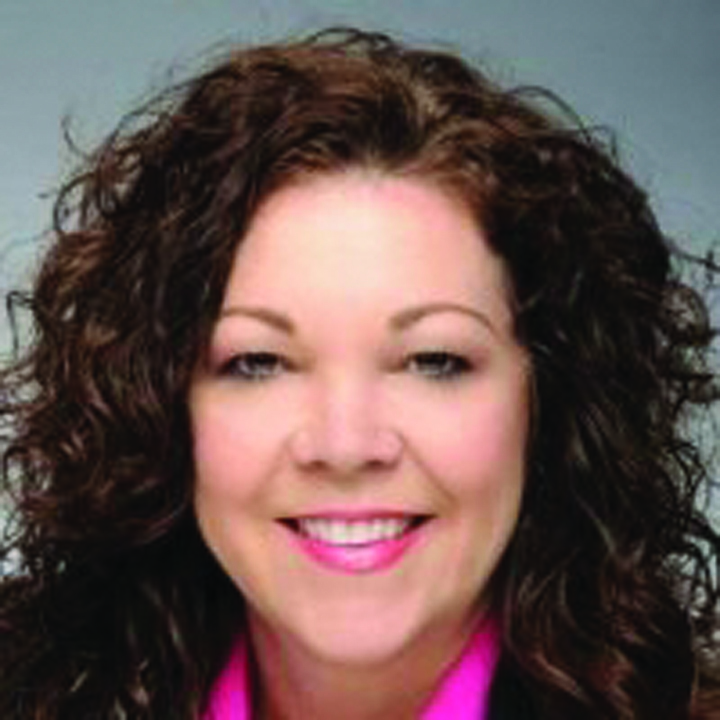 Liz Brewer has been in the mortgage business in the Brandon area since 1986, helping thousands of borrowers achieve their dream of homeownership. She handles residential loans to buy, build or refinance a primary residence, second homes and investment properties. The office is at 3658 Erindale Dr. Brewer has been a Board Member for the Brandon Chamber of Commerce since 2011, past president and current secretary of Newsome High School PTSA, board member for the Women’s Resource Center and secretary for the Community Roundtable. For more information, call 299-6749 or e-mail lbrew er@fbchomeloans.com. The newly-remodeled Slugger’s Neighborhood Bar & Grill, located at 109 W. Bloomingdale in Brandon, will be hosting weekly real estate “pitch” sessions. “Pitch is for real estate professionals who are serious about doing business”, says Tim Ryan of Fidelity National Title Agency, sponsor of this event. Beginning Wednesday, February 26 and every Wednesday thereafter, from 9:30-10:30 a.m., Slugger’s will be hosting Pitch. Bring MLS sheets for your listings, open house flyers, buyers’ wants and needs, and plenty of business cards. For more information, call 928-2862 or e-mail TRyan@fnf.com. On March 4, IHOP is having its ninth annual National Pancake Day. It has so far raised nearly $13 million for children’s charities and other causes across the nation. This year, it hopes to raise $3 million more for Children’s Miracle Network Hospitals, Shriners Hospitals for Children and other local charities this year, but cannot do it without community help. Enjoy a free short stack of buttermilk pancakes from 7 a.m. -10 p.m. In exchange for the free short stacks, customers are encouraged to leave a voluntary donation in support of the charities. Visit http://www.ihop.com/ to learn more about IHOP. Girls with Confidence (GWC) offers fun and creative workshops for young girls grades 1-12 that focus on development of strong self-esteem. Its camp cost is typically $109, but it does offer early registration discounts, as well as sibling and refer-a-friend discounts offered at ten percent off each registration. Once registered, it will credit back the difference to your PayPal account. All camps are half-days. K-5 is held Monday-Thursday, half days in the morning from 9 a.m.-12 Noon at Lamb of God Lutheran Church, 10540 Browning Rd. in Lithia. For more information, contact 571-2002 or visit www.girlswithconfidence.com. Brandon Office Suites at 716 South Oakwood Ave. at Lithia Pinecrest is offering excellent quality office suites at a visible location for affordable rates. Mark Simpson, owner-manager and a local entrepreneur said it has recently completed renovation and releasing projects and has a great mix of six small-businesses at the location. For more information, call Simpson at 245-7838 or e-mail mbsmaimba@tampa bay.rr.com. Keller Williams Realty, Suburban Tampa located at 2119 W. Brandon Blvd. in Brandon, is pleased to announce the addition of five new agents to its team: Keyur Patel, Selinda Riebow, Darrell Green, Kayleigh Becker, and Eniola Fashora. Please contact them for all your realty needs in the Tampa Bay area: Keyur Patel 863-604-0584; Selinda Riebow 781-6145; Darrell Green 453-4447; Kayleigh Becker 900-2371; Eniola Fashora 610-1077. Keller Williams Realty is a full-service real estate company providing residential and commercial expertise. 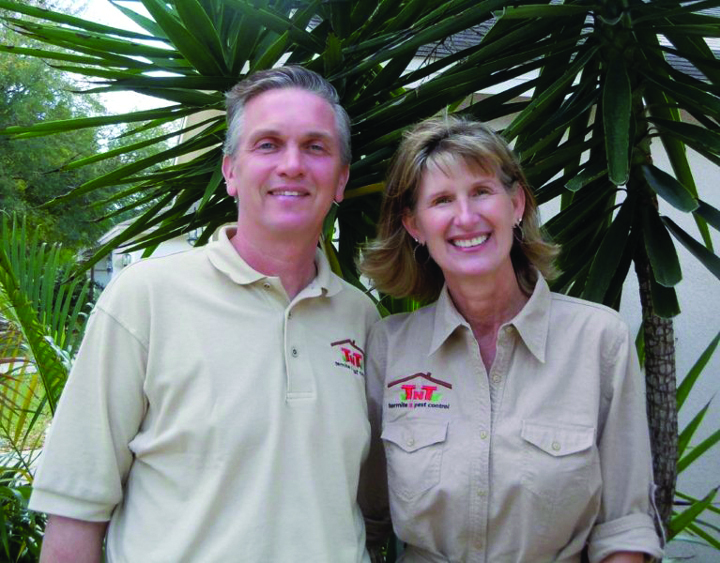 TNT Termite and Pest Control is celebrating a three-year anniversary. As a full-service termite and pest control company, TNT provides affordable service to homes and businesses in eastern Hillsborough County. “It is truly our pleasure to serve the residents in our local community,” said Bonnie Tekampe, who along with her husband Ed and their son, Andy will work hard to earn your business and provide “dynamite customer service.” For more information, call 716-9196, visit www.tnttermiteandpestcontrol or find them on Facebook at TNTtermiteandpestcontrol. Addressing the most common mistakes can reduce anxiety and the key is to focus on the three C’s: Concept, Comprehension, and Calculation. Math anxiety can easily undermine the hard work students have put in throughout the year, lowering their scores on standardized tests and jeopardizing their chances to take advanced classes or enroll in the schools of their choice. Becky McDaniels, owner of the Brandon Mathnasium franchise, explains that students can reduce anxiety by reviewing the mistakes they make in homework assignments and practice exams and grouping these errors into three categories, easily remembered as the “three C’s:” Concept – understanding the methods needed to solve specific problem types; Comprehension – determining exactly what individual problems are asking students to do; and Calculation – solving the problem correctly without making errors or oversights. Mathnasium is the nation’s leading math-only learning center franchise, specializing in teaching kids math in a way that makes sense to them. Students go to Mathnasium year-round to catch up, keep up, and get ahead in math. For more information, call 655-MATH (6284) or visit www.mathnasium.com/brandon.